Produce 2D documentation and drawings with a comprehensive set of drawing, editing, and annotation tools. Create and communicate almost any design with 3D modeling and visualization tools. 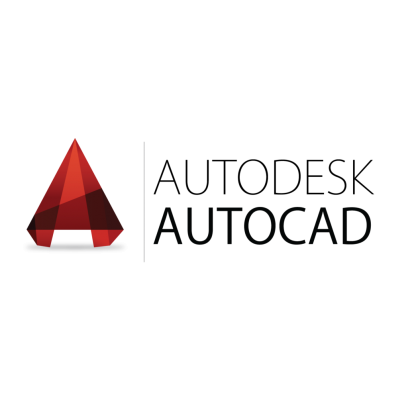 Customize AutoCAD to help increase productivity and enforce CAD standards. Share and use data from PDF and DGN files, Navisworks, Bing Maps, and AutoCAD mobile app. Click here to select your subscription type on Digistor Online Store.